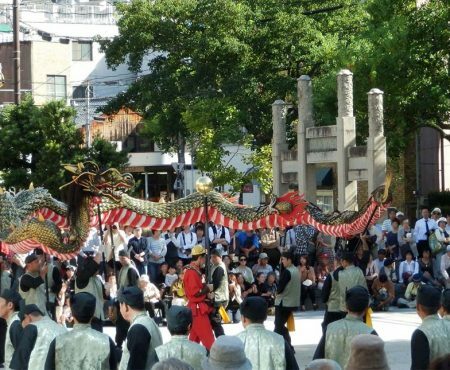 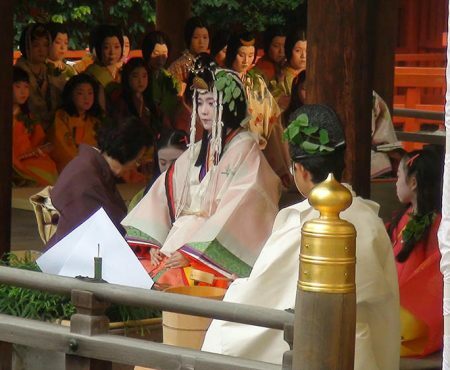 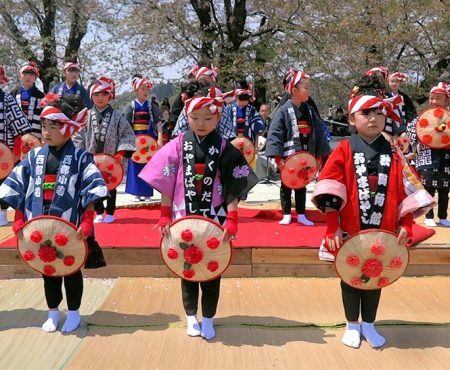 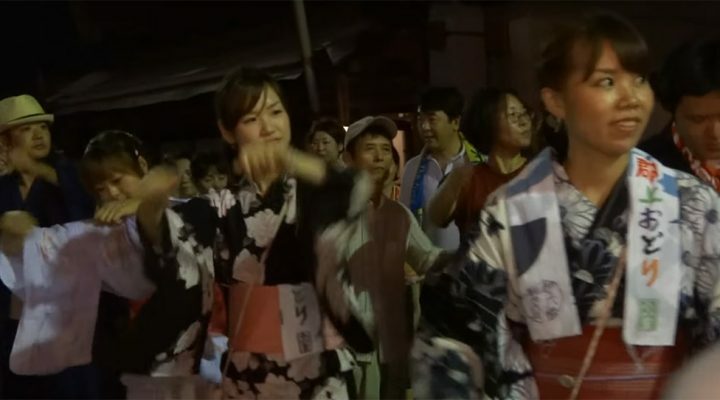 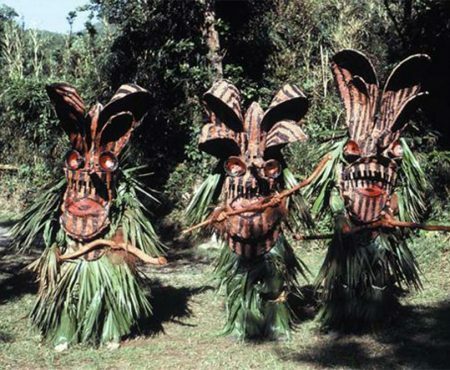 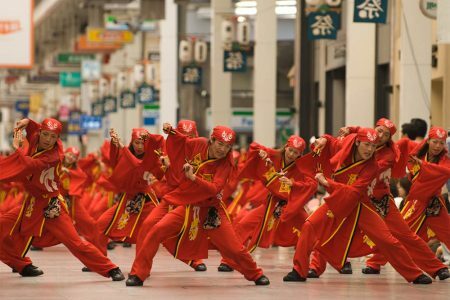 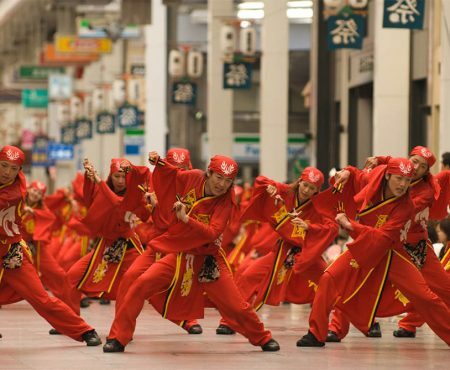 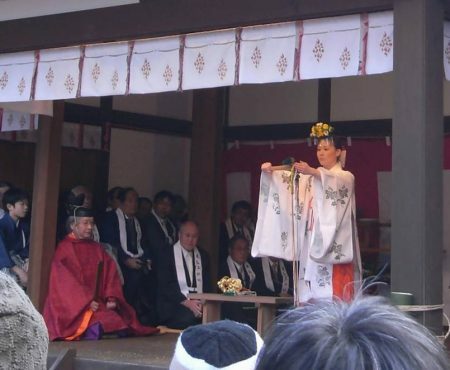 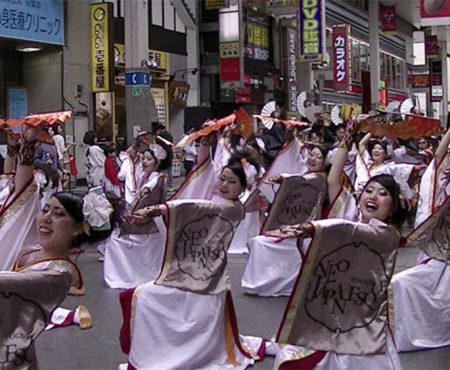 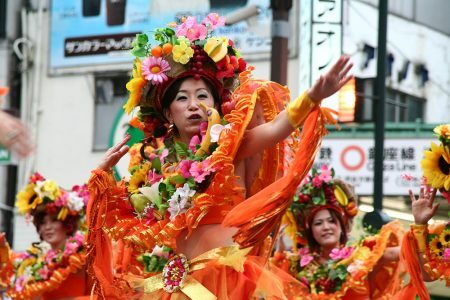 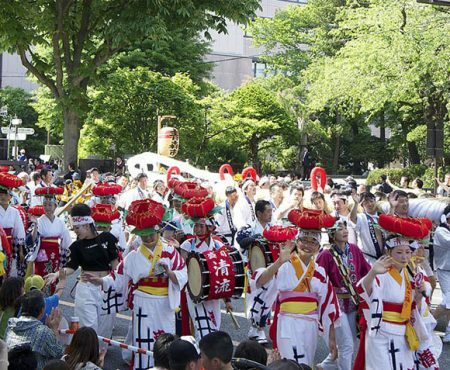 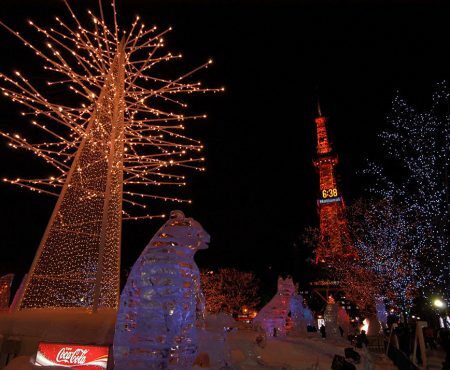 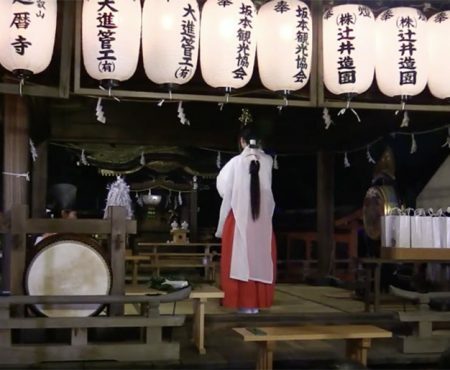 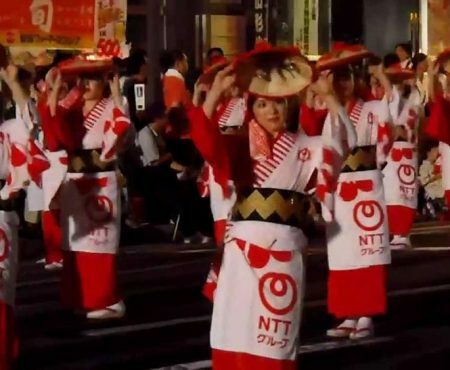 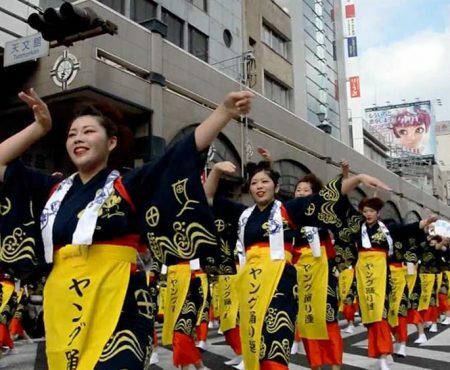 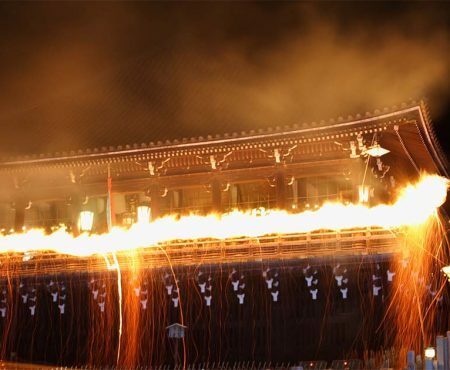 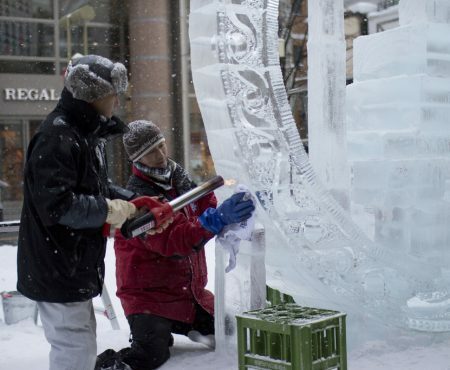 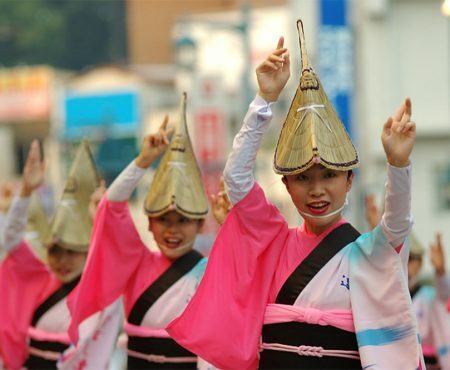 Foreigners visiting Japan look for a taste of Japanese culture in various things such as the city landscapes and traditional performing arts. 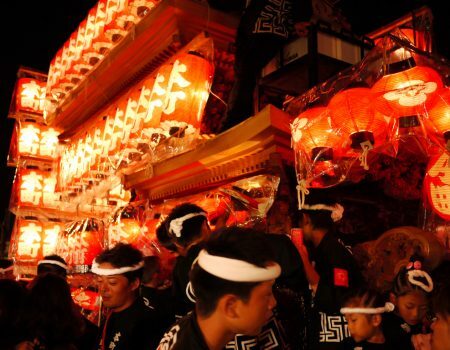 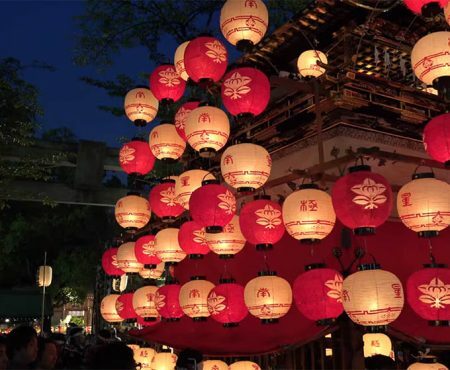 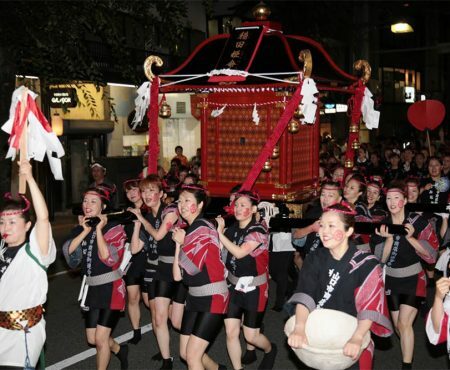 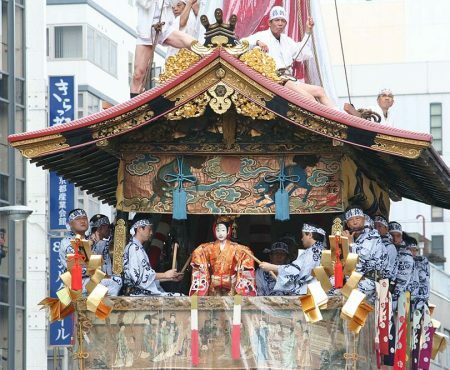 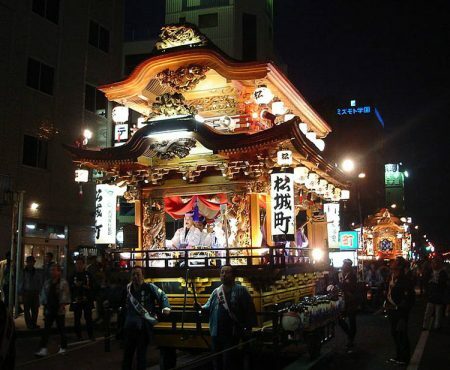 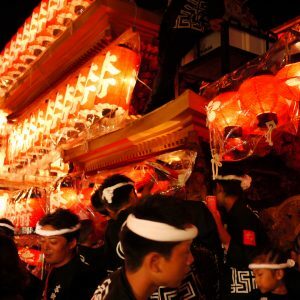 In the elegant downtown district of Tokyo, Asakusa, you can hear the powerful calls of the edokko (a person born and raised in Edo, Tokyo), wearing their happi coat and carrying a mikoshi (portable shrine). 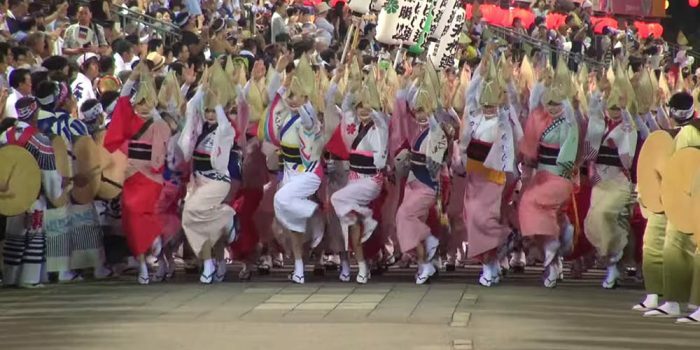 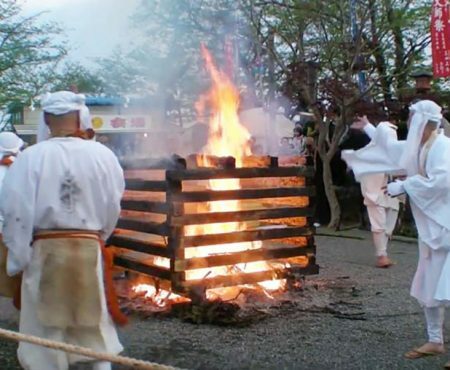 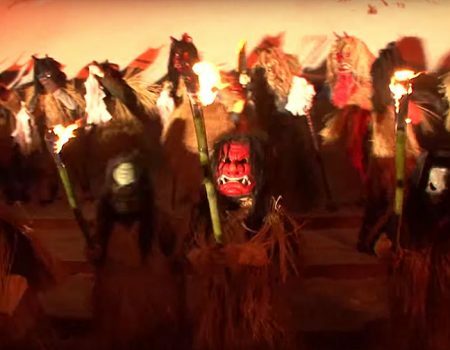 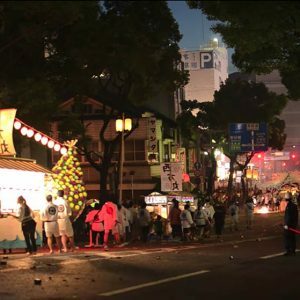 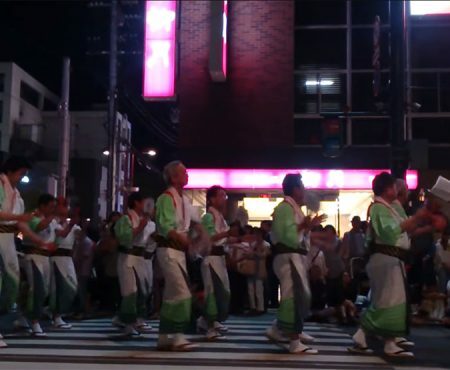 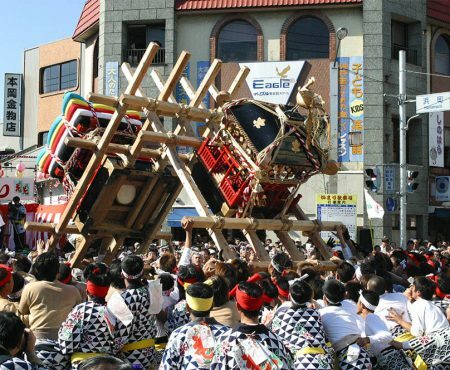 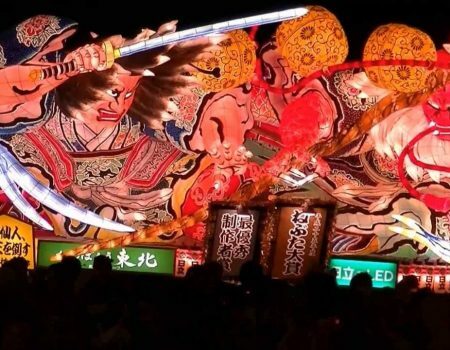 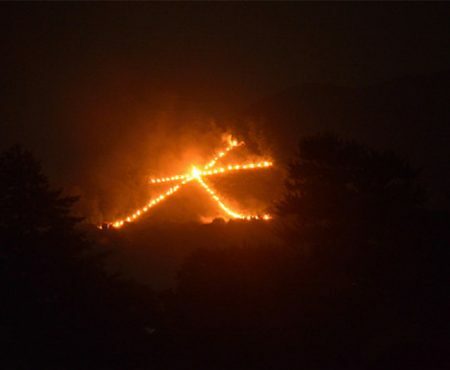 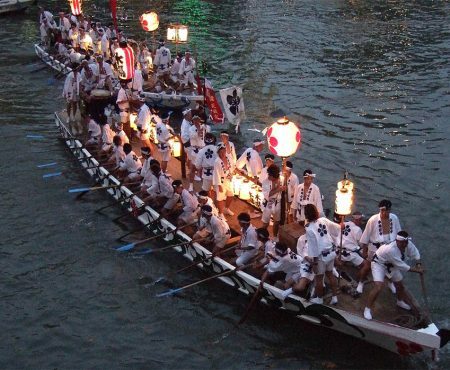 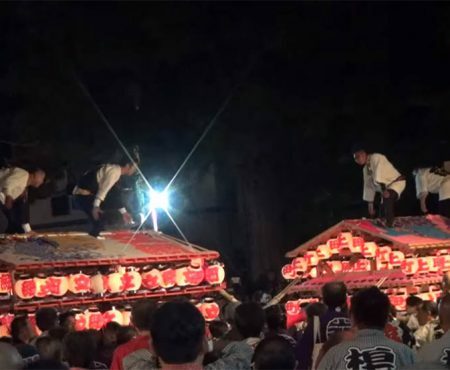 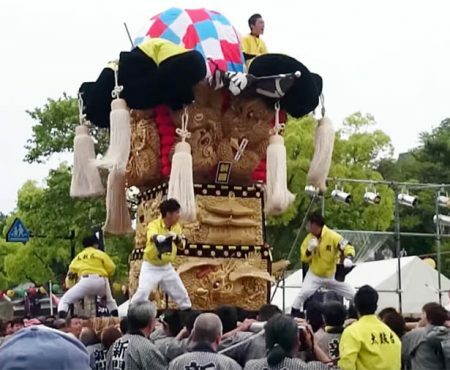 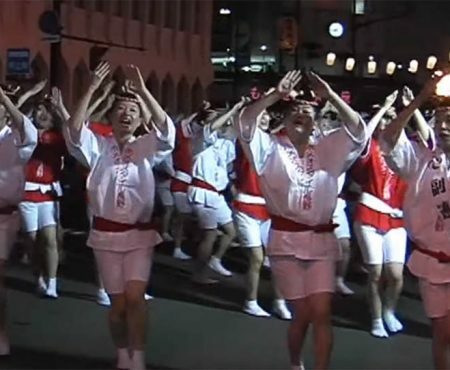 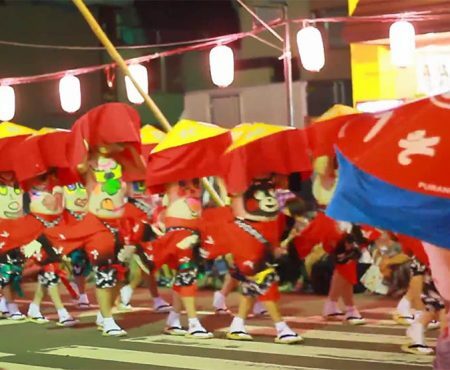 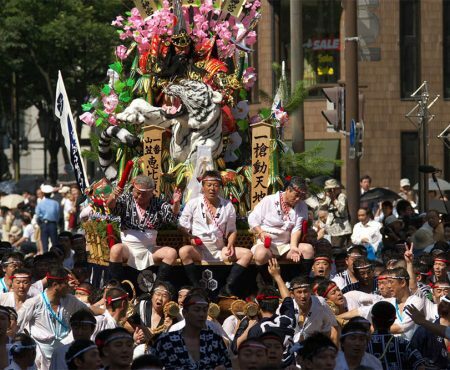 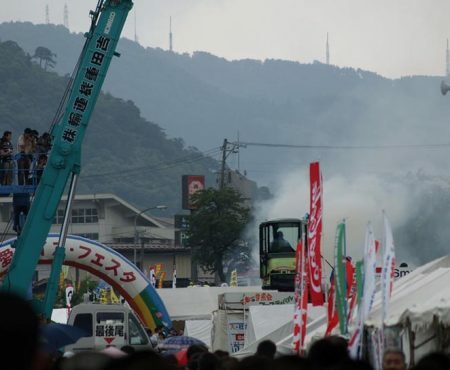 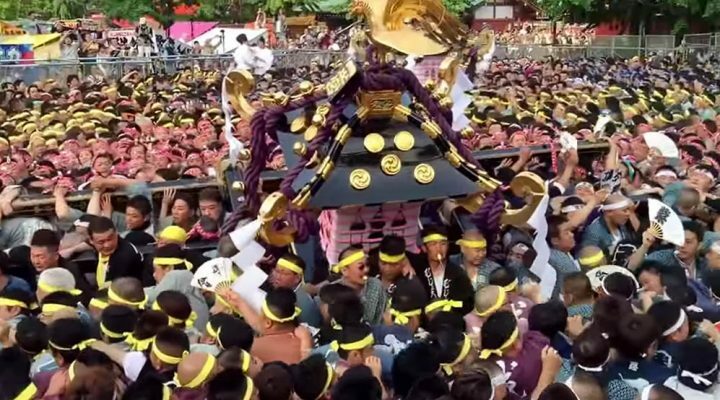 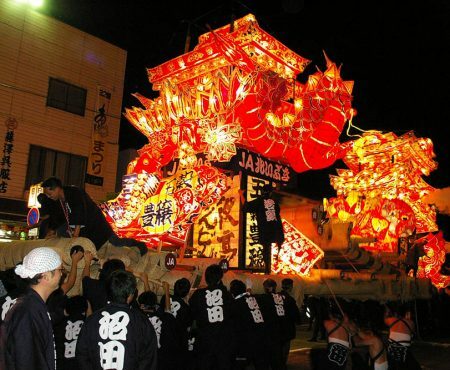 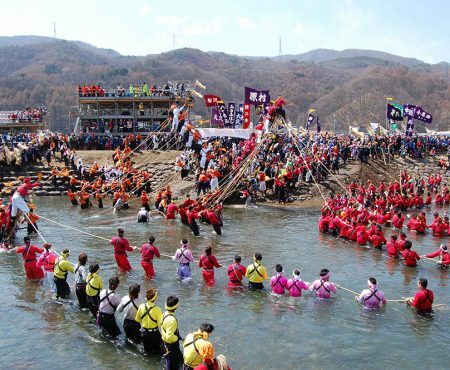 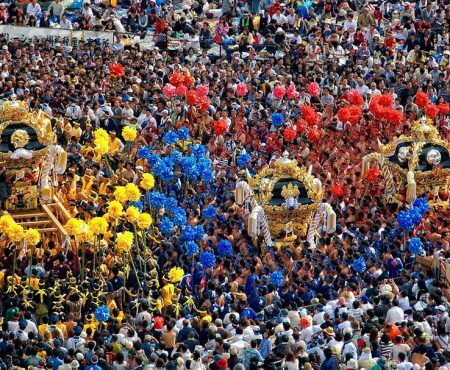 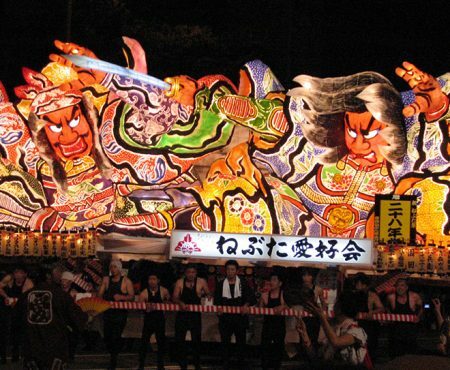 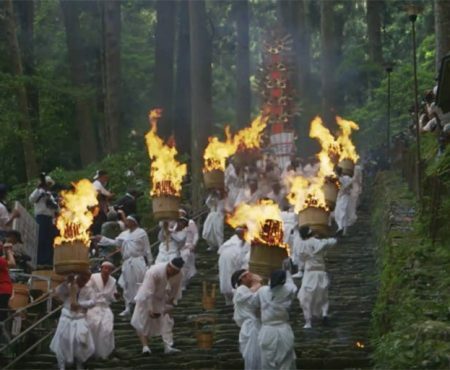 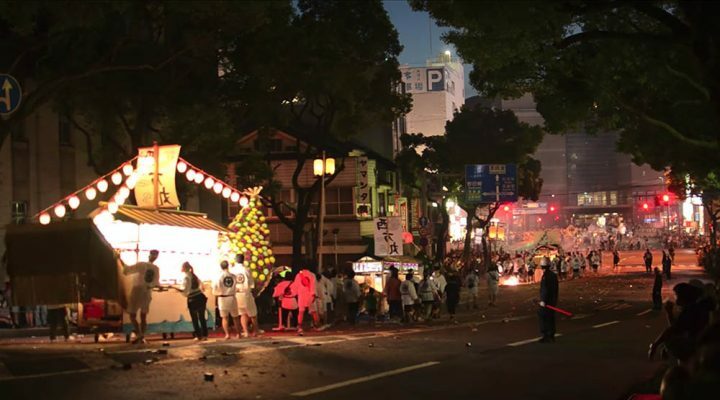 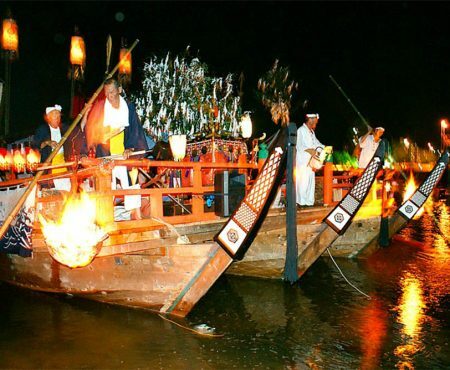 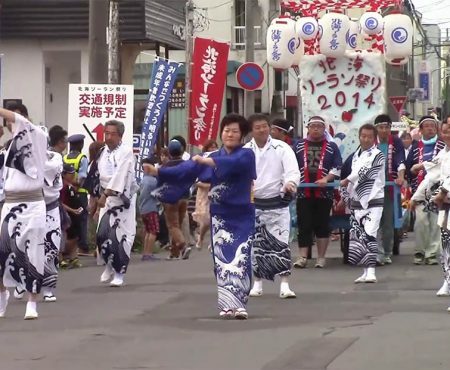 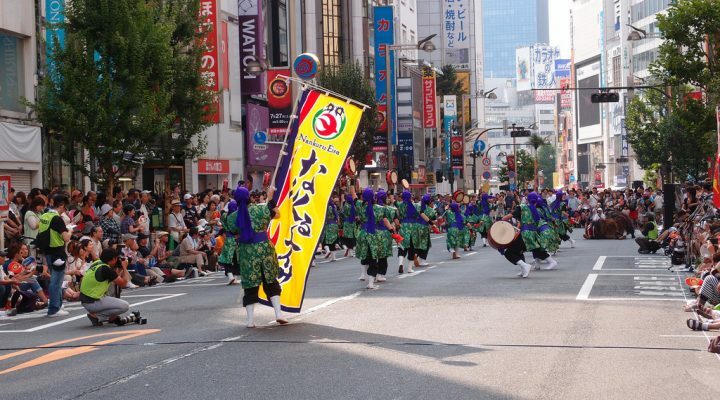 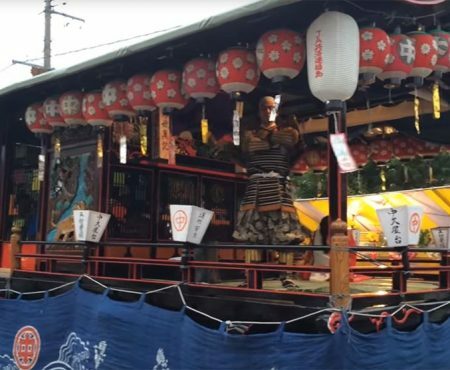 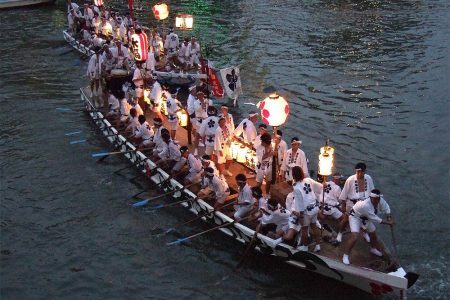 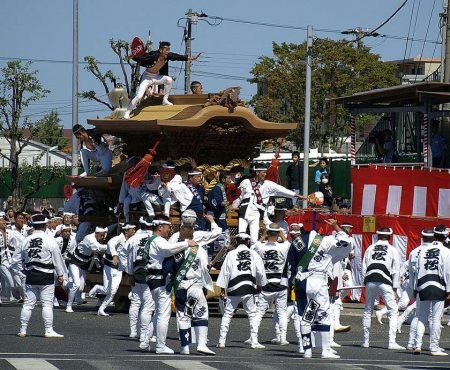 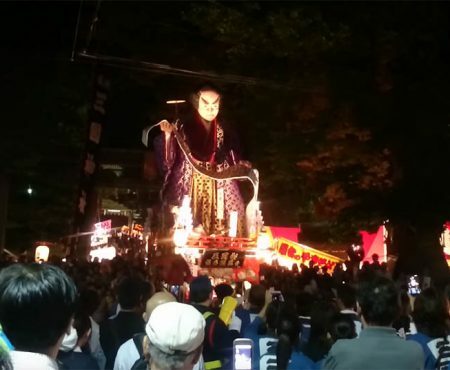 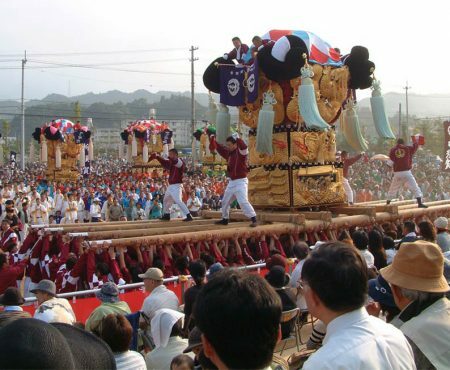 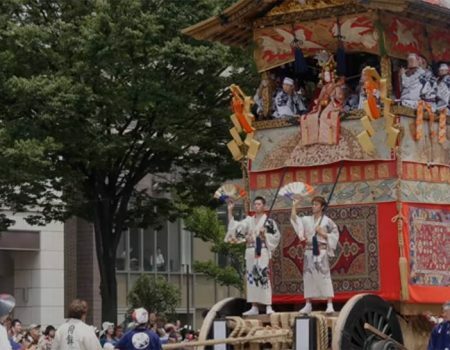 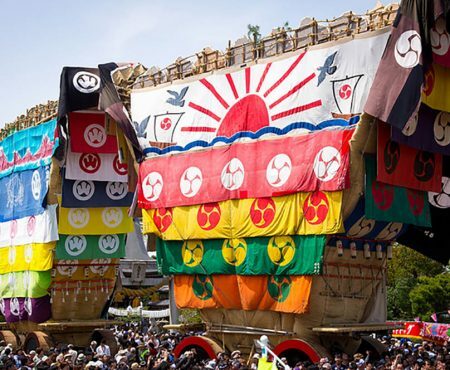 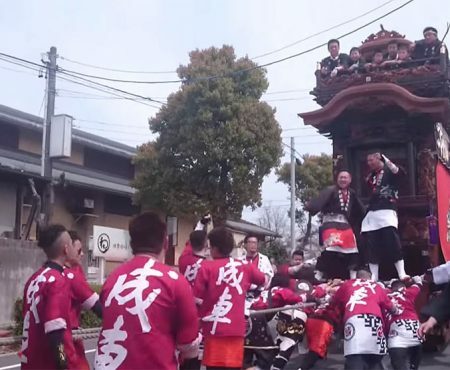 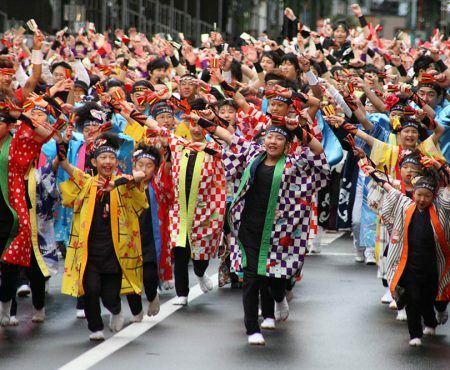 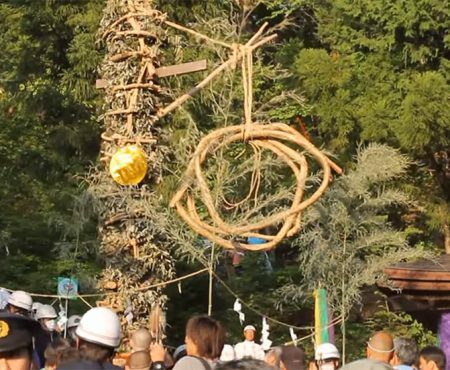 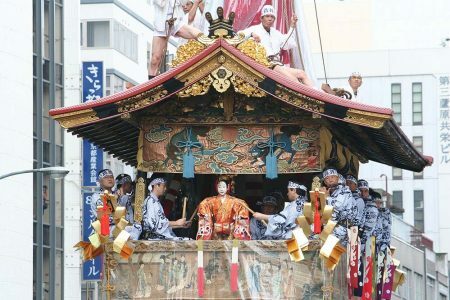 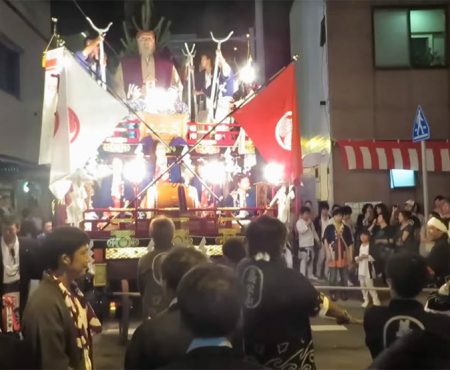 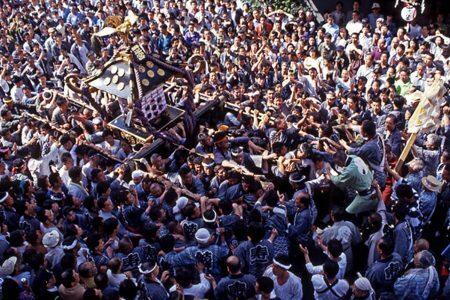 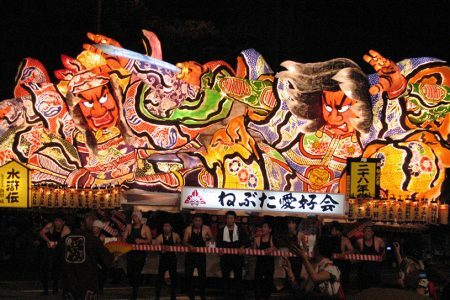 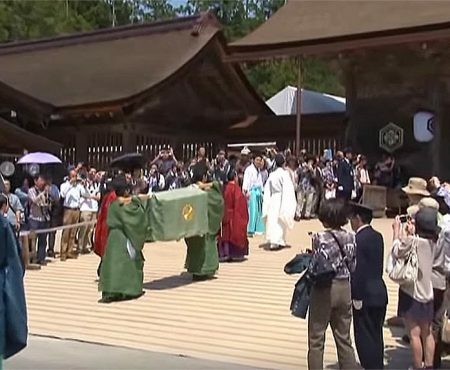 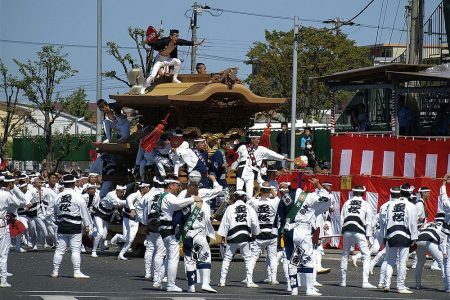 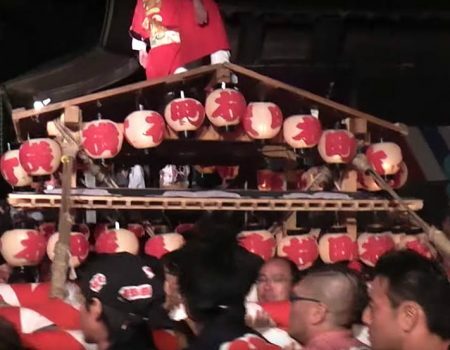 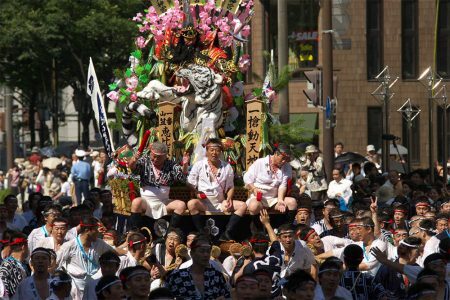 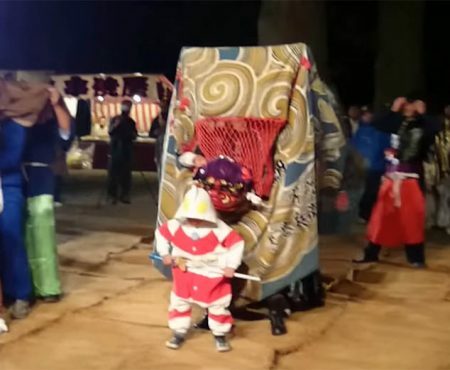 When I was a child, I learned about the “Kishiwada Danjiri Matsuri” which occurred to be a very dangerous, life or death event. 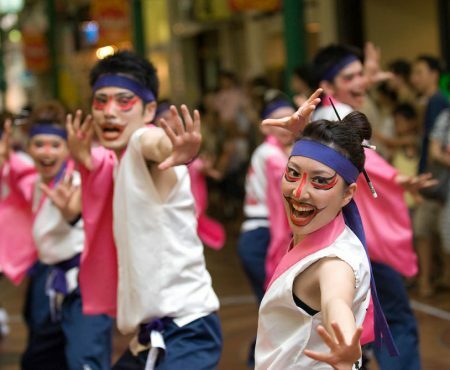 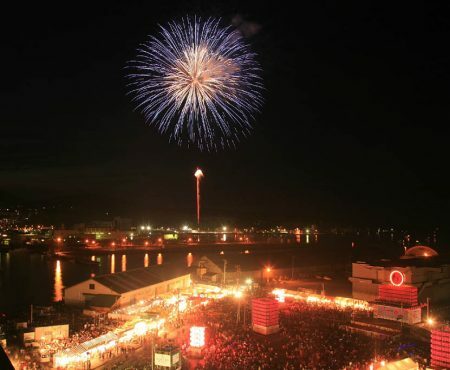 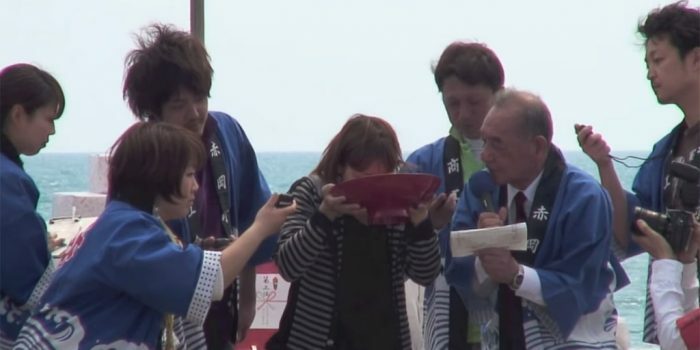 Okinawa has its native word “chim don-don”, which means high excitement. 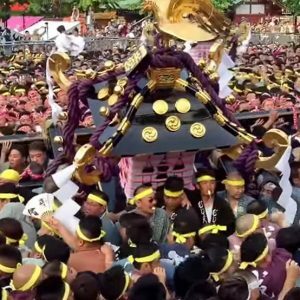 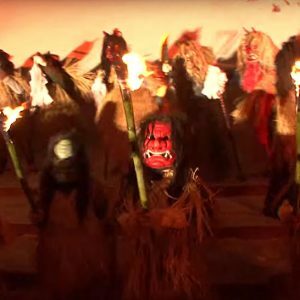 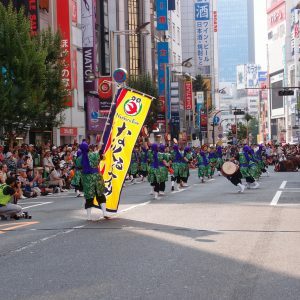 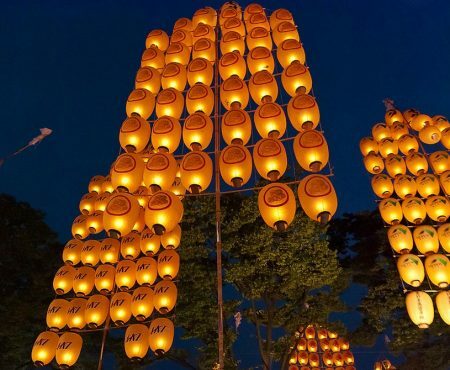 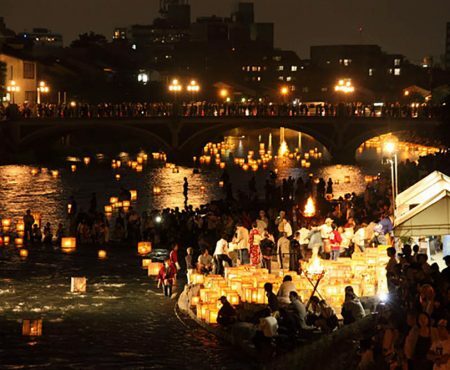 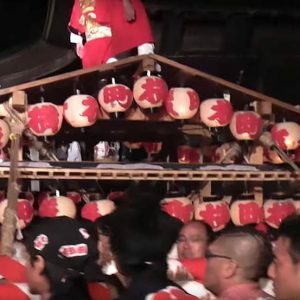 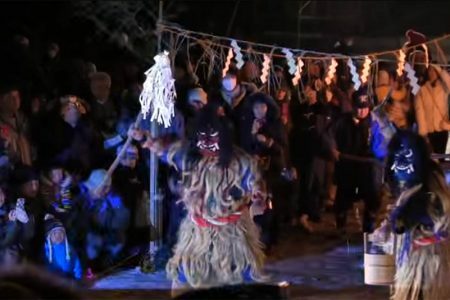 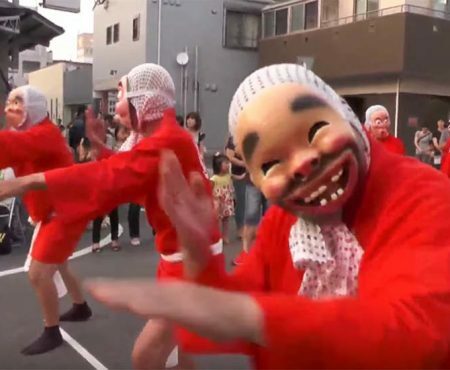 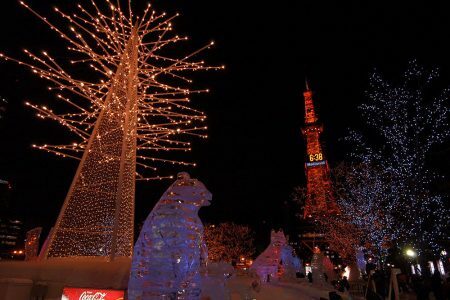 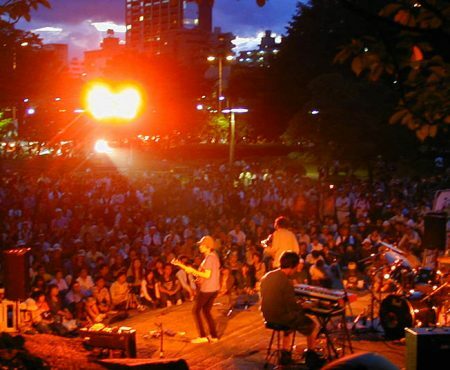 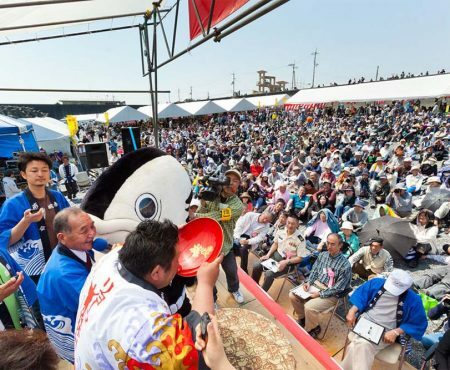 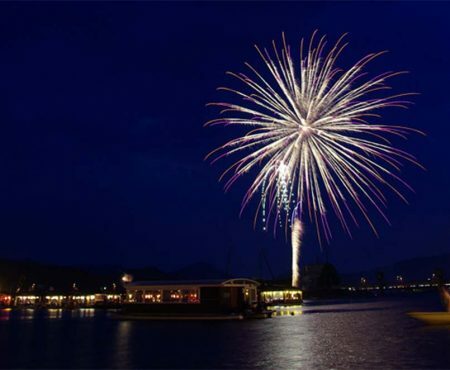 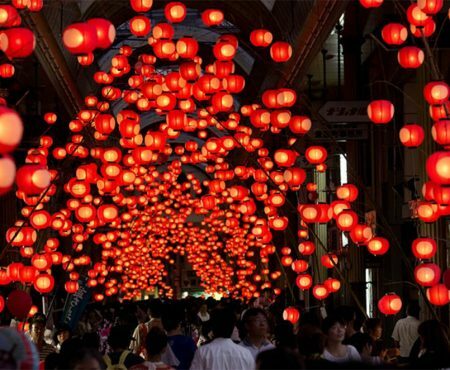 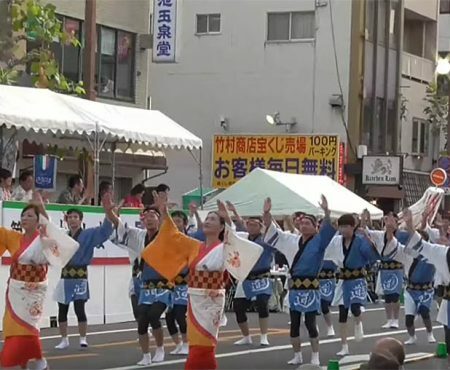 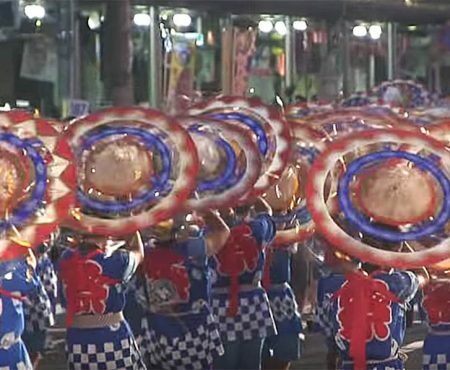 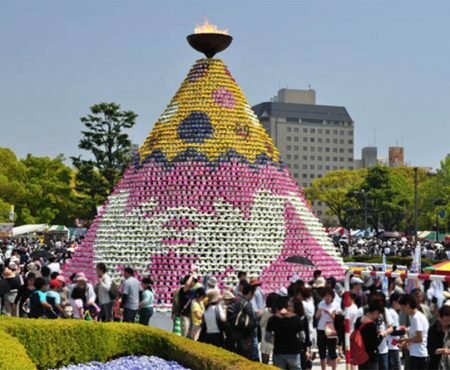 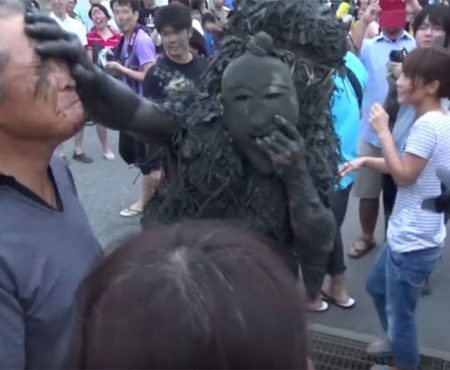 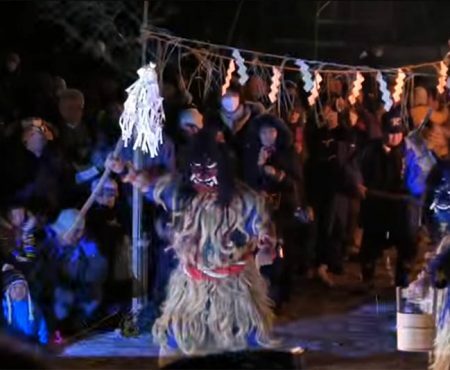 MOVJAPAN is a multilingual video media that introduces various festivals held throughout Japan, via videos and articles translated into five languages. 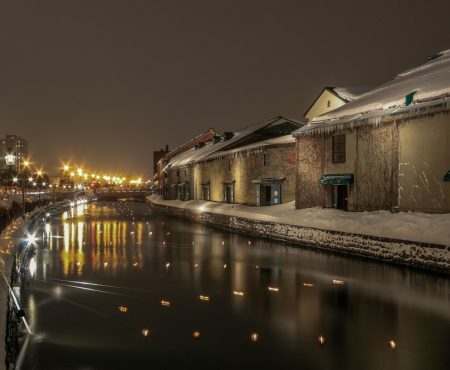 Copyright DRONE.BAR Inc. All rights reserved.